I.T. 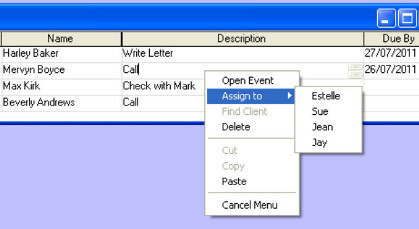 Guaranteed can fully customise Easy Client Records to collect the information that is important to your organisation. We make data input and data retrieval fast, easy and stress free. 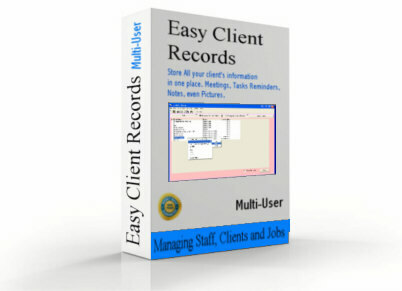 Easy Client Records comes with multiple free support inclusions. The comprehensive user manual includes an in-depth getting started section, a user guide, and a detailed field reference. 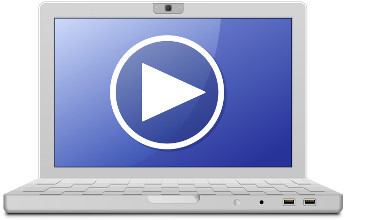 There are also video tutorials. I.T. 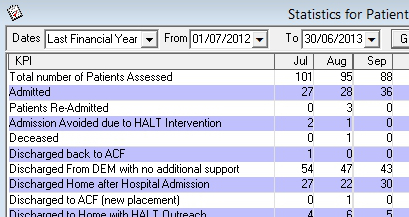 Guaranteed welcomes contact for support by email, phone or skype. Remote desktop support (Quick Support) is available directly from the menu bar. 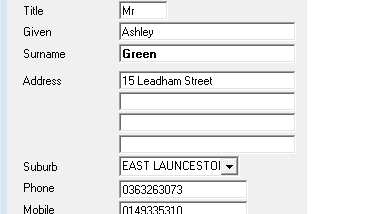 For more information please consult the Easy Client Records User Manual.